On our trucks we have leak detection equipment that allow us to locate leaks below grass, dirt, concrete, or sheetrock, along with the needed parts to make the repairs you will be leak free in no time. TopGun Plumbing: We provide complete service, repair, drain cleaning and fixture installations for all your residential needs, TopGun Plumbing guarantees the job will be done to your complete satisfaction. Certified, insured plumbers have years of experience and receive ongoing training on the latest techniques. Why choose Top Gun Plumbing? Honest & Affordable - Customers pay only for the services rendered. We price our services very reasonably because we are here for the long run and are not just out to make a quick profit. Price in Writing before We Start - When you come to us, you know exactly what to expect when it comes to managing your budget. There will be no surprise fees or hidden charges because everything is laid out in black and white before work is begun. Prompt Clean & Courtesy - We work on time and finish the job in a timely manner as well. We clean up after each project and are courteous to all clients at all times. 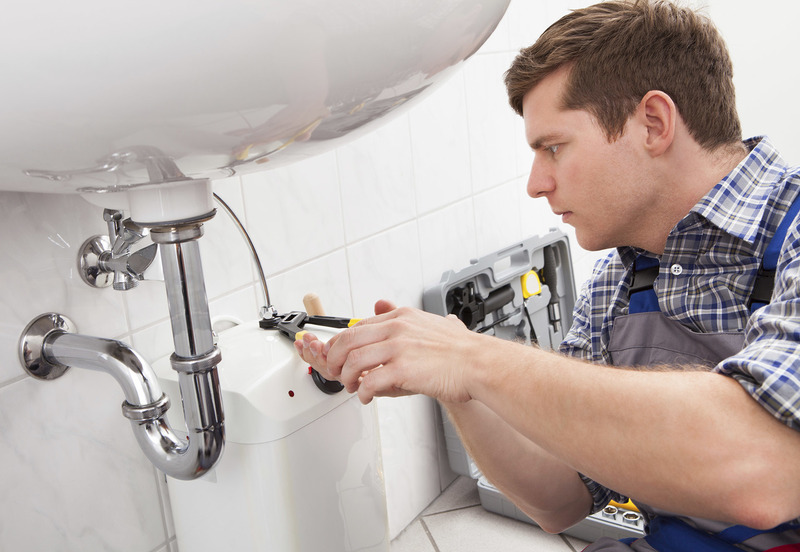 ​Licensed, Bonded, and Insured - When you come to Top Gun Plumbing, you know that you are dealing with a legitimate plumbing company that has your best interests at heart. ​Locally Owned & Operated - As a locally owned company, we treat our clients' needs as if they were our own. we know exactly what our customers expect and that's exactly what we deliver. Topgun was fast and answered all of my questions which helped since I didn't know really anything about how my drain & septic systems worked. I would recommend this company to anyone who needed plumbing work done. I am having them come back to replace my water heater . I was very impressed with Al. He was on time but most importantly, he was honest with me. I thought I needed to get my sump pump repaired or replaced but he told me that there was nothing wrong with it and if I did need it serviced, what I would need for that. He was professional and I am going to be using him for future projects that I have planned and highly recommend him to others.